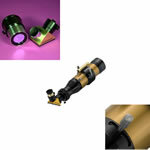 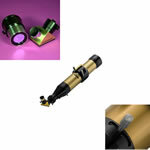 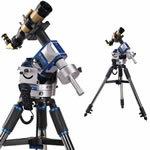 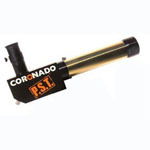 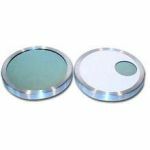 Coronado by Meade SolarMax II 60mm Solar Telescope with RichView system. Includes Blocking Filter. 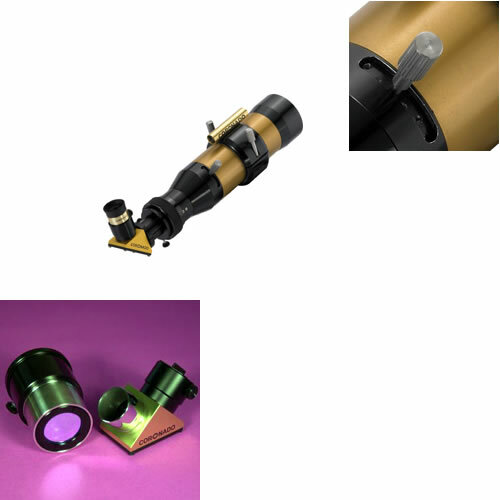 60mm diameter Solar Telescope with sub 0.7 angstrom bandwidth filtering for observation of surface detail and prominences on the Sun in hydrogen-alpha (Ha) light.